Urban Culinary Cuisine is partnering with Tyler Perry as his new movie, "Madea&apos;s Big Happy Family", is scheduled to open. Urban is participating in "Madea&apos;s Restaurant Wars" and needs your vote! Show your support for Tampa Bay and please go to www.MadeasRestaurantWars.com, select Tampa and vote for Urban Culinary Cuisine then register to win a $500 gift certificate for a "Feast with Family and Friends". Madea is bringing her family together for a meal and why not bring yours together for a fabulous family meal at Urban Culinary Cuisine!!! For a limited time only, Grandma or Momma will receive a FREE MEAL when dining with a family of 4 or more (up to a $15 value). 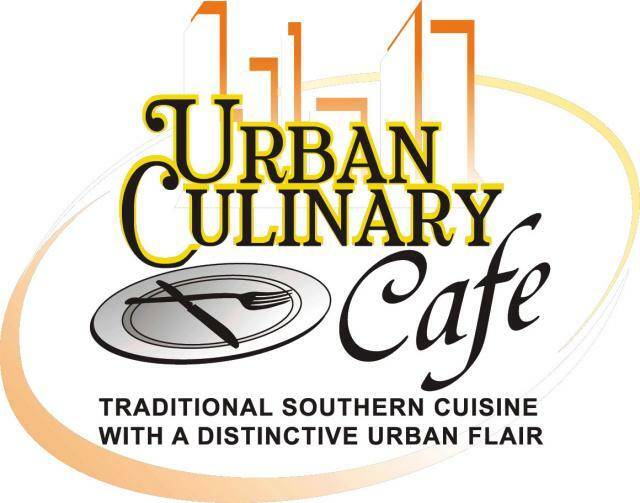 Don&apos;t forget to vote for Urban Culinary Cuisine as the Best Family Restaurant in Tampa!!! Also, be sure to head out to theaters to see Tyler Perry&apos;s MADEA&apos;S BIG HAPPY FAMILY. In theaters everywhere April 22nd. That&apos;s all for now folks, and stay tuned in for more updates on Tampa Bay dining and things to do in Tampa Bay!